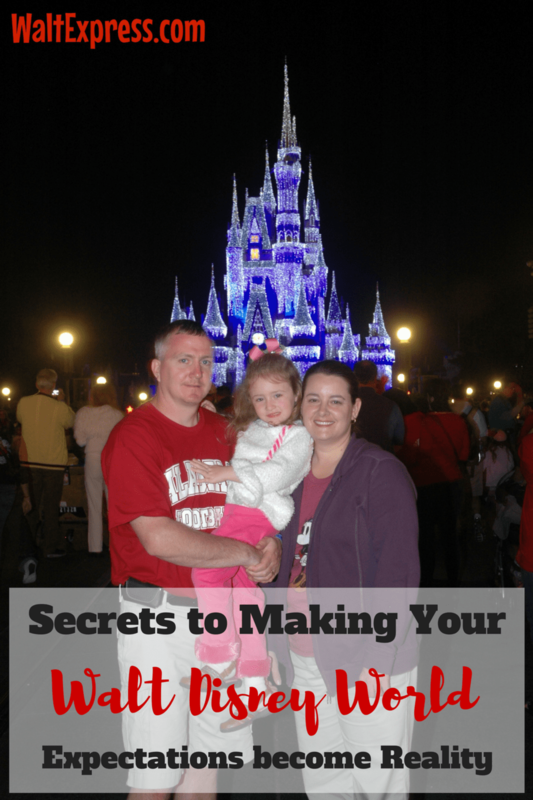 Read Secrets to Making Your Walt Disney World Expectations Become Reality to find out how my family’s first trip to Disney World didn’t quite go as I had planned. I didn’t grow up vacationing at Disney World. My husband went many times as a child and was constantly telling me we needed to go. Finally I looked into a Walt Disney World vacation and I hesitantly booked our first trip. I planned for months and wanted everything to go perfect, which I’m sure is every parent’s wish for their child’s first Disney trip. Even though I thought I had planned the whole trip really well, once there, I was completely overwhelmed. I realized I had not even scratched the surface as far as research goes. That was only the first of many lessons I learned for our future trips. Was our Daughter too Young? People asked a lot if we thought our daughter was too young and I honestly hadn’t even thought about her age. She had turned four just two months earlier. She was a pretty laid back kid so we knew she was up for the busy schedule. While I was planning, I found tons of things she would enjoy so I really wasn’t too worried. 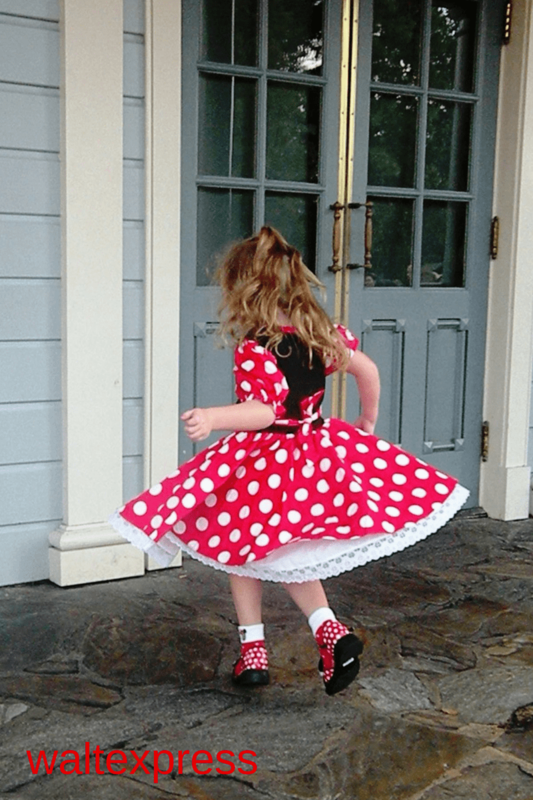 Was our Daughter Scared of Characters? We were also asked if we thought she would be afraid of the characters. It never even crossed my mind how she would react to them. 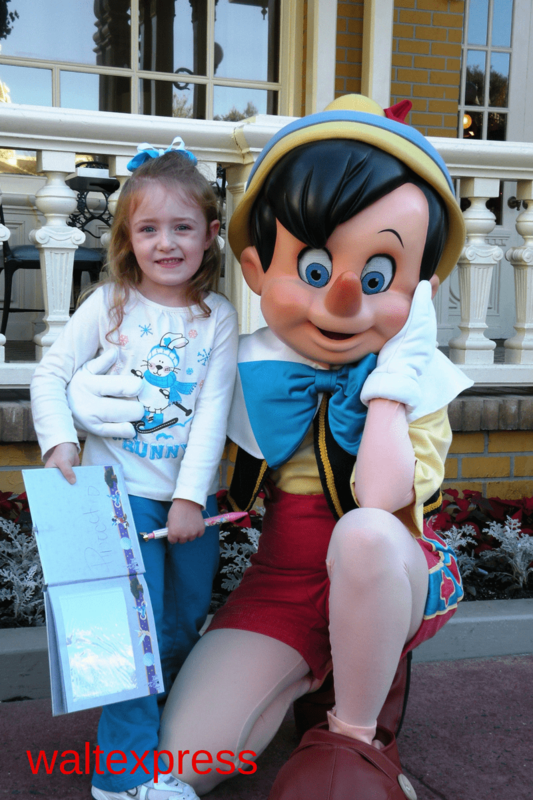 Her first character interaction was at Chef Mickey’s on our very first day. Goofy was the first to come to our table. She initially shied away from him, but eventually ran and gave him a hug! From that point on she loved every character she met. We met many more characters, enjoyed rides and by the second day we were taking it all in stride and having a great time. On our fourth day, things started hiccupping a bit and my expectations really had to change. When we woke up that morning, my husband and I noticed that our daughter wasn’t acting like herself. We were worried that she was showing symptoms of having strep again. She had been diagnosed with strep several weeks before our trip, but she had finished her antibiotics and returned to her normal, spunky self. She was acting totally normal the first few days and we never even considered that she could relapse. 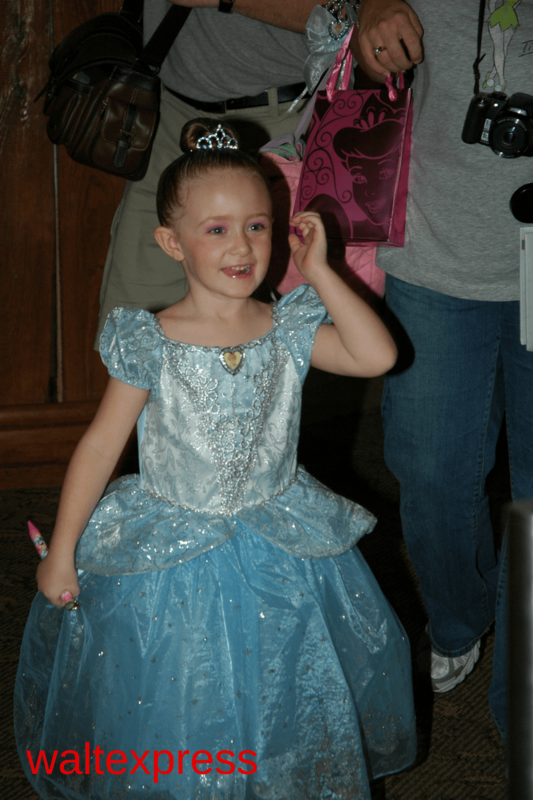 After about an hour at BBB, she was transformed into Cinderella and we went straight to meet the princesses. She waited in line patiently with autograph book and pen in hand. We were finally called into the room to meet the princesses. Then something completely amazing happened. I can’t explain the look on her face when she walked in and saw Sleeping Beauty, Cinderella and Belle. 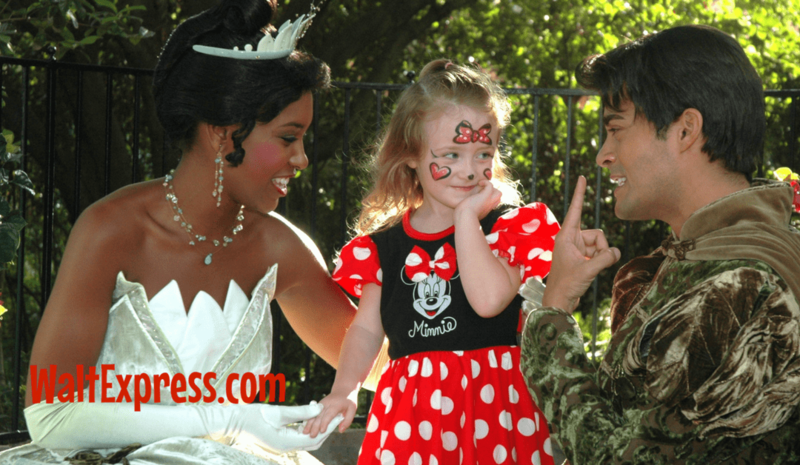 She was in awe that she was actually meeting princesses she had only seen on television. I know it is something I will never forget. We honestly could have gone home after that and been totally happy with our trip and the money we had spent, but of course we didn’t have to because our trip wasn’t over yet. For the remainder of our trip, we hit the parks with a new attitude, the attitude that everything didn’t have to go perfect and flexibility was a good thing. Honestly, that was a great perspective to have as our daughter wasn’t feeling 100%. We let her rest more and we didn’t push as hard to get as much done. 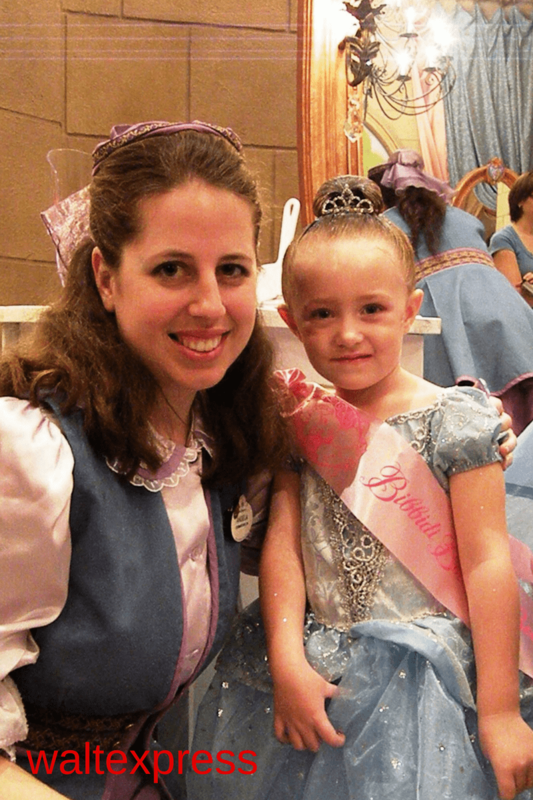 That one moment with the princesses changed my whole thinking about that trip and our future trips. Sometimes it’s the things we don’t really think about or plan that create the best memories…seeing the princesses for the first time, a cast member with a bubble gun blowing bubbles, hula hooping while waiting on the parade to start, or sitting down for a few minutes to rest only to look up to see your daughter twirling around in her Minnie Mouse dress. It’s the little things that truly become the moments we treasure. I tend to get caught up in making sure our schedule is laid out perfectly and trying to fit as much into our trip as humanly possible, but I know that it’s really about having a great time as a family and creating memories that will last a lifetime. Our vacation won’t be ruined if we don’t stick to our itinerary for the day. I learned a lot from planning and going on our first trip and believe it or not I’m truly thankful for the things that didn’t go as planned because every trip has been magical in some way. Even though that first trip wasn’t the perfect fairy tale I envisioned, I learned that there is no reason to worry about creating that perfect trip anymore. Disney somehow always finds a way to create or top the magic that I have planned and as our children get a little older with each trip, we get to see Disney in a whole new way. My advice to you all is whatever you do, don’t let your dreams of a perfect vacation get in the way of enjoying the magic. Creating a perfect vacation is a myth. The perfection comes in the imperfections of the journey! Slow down and take it all in; I promise you that it’s worth it.